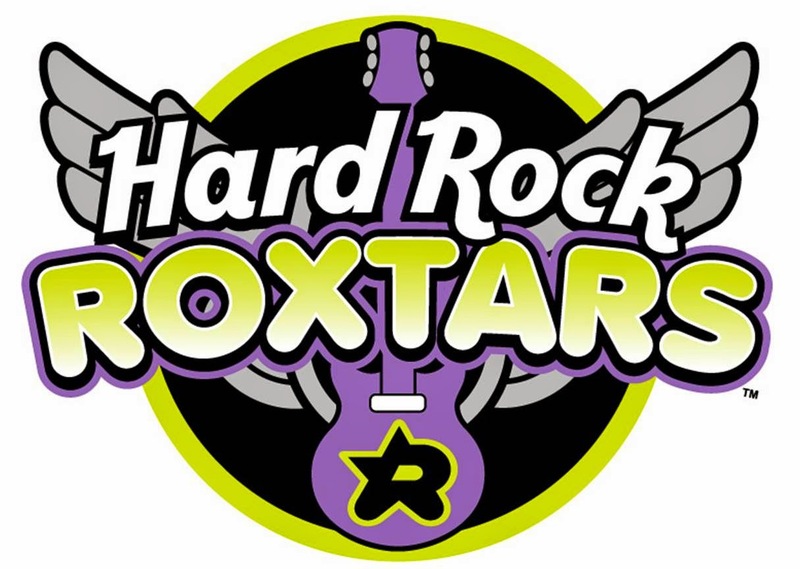 MamaBreak: Hard Rock Roxtars Giveaway! Niagara Falls!! My brother got married there coming up a year in December. We would visit San Diego location! I would visit Hard Rock 230 W Station Square Dr, Pittsburgh, PA 15219 woo hoo I love this place.